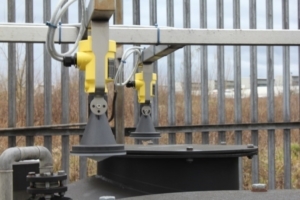 VEGA are delivering safety, value and reliability to the chemical industry through innovative, high quality level and pressure sensors. 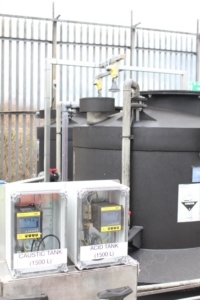 They offer a range of technologies for: level, pressure, interface, density and many other measurement solutions. Operating in the demanding environments and operating conditions that prevail in Chemical manufacturing processes, they are certified, tested and approved to meet safety standards, hazardous areas and material specifications. Their field devices are proven and backed with a legacy of experience and a team of engineers that pride themselves in helping customers by understanding process challenges to achieve successful outcomes and optimal performance. VEGA understand that a modular, easy to use design with a 5 day build time, 3 year warranty and the best customer support, are values that are most highly sought by end-users.